Earlier, we had talked at length about how the future is not too far where memory loss can be reversed by neuronal prosthetic implants. Well, this time around, researchers at the Royal Melbourne Institute of Technology (RMIT) have given wings to the fascinating notion of artificially-made nano-scale memories. In that regard, the scientists have created one of world’s first multi-state memory cells with entirely electronic bearings. ‘Crafted’ from an ultra-thin film of functional oxide material (which is 10,000 times thinner than a human hair), the cells have the wondrous ability to replicate the brain. In essence, the resultant memristive devices can simultaneously process and then store multiple segments of information. To that end, the scope goes beyond the limitation of digital memory (which is based on 0s and 1s), to account for greater memory storage. But more importantly, these electronic nano-scale memories showcase the so-called ‘memristive’ effect – which entails their brain-like capacity to remember and revert to previous information (i.e., past experiences). This incredible attribute was supposedly achieved by introducing controlled faults (or defects) in the aforementioned ultra-thin oxide material, along with addition of specialized metallic atoms. So what exactly are the potential applications of the nano-scale memories? Well firstly, the scientists involved are perceiving these tiny electronic cells as precursors to the ‘memory blocks’ of an artificial intelligence network that would be crucial for creating bionic brains (with cybernetic implants). 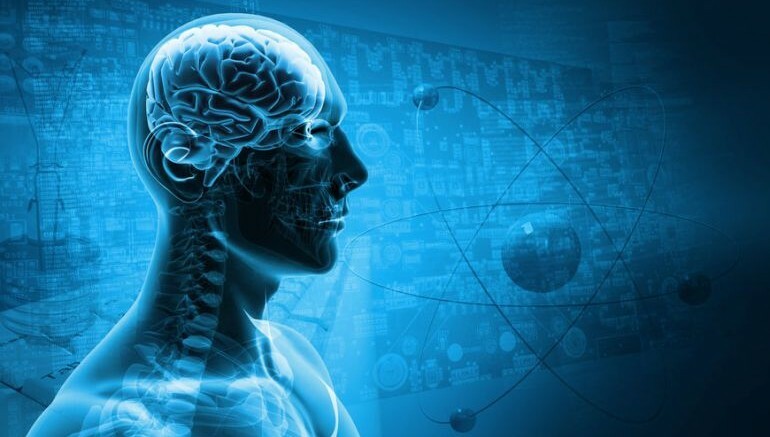 As for more immediate applicable scenarios, the multi-state cells can be used for mimicking the human brain outside of the body – thus making it possible to study the organ’s neurological intricacies while eschewing the ethical issues involved in treating and experimenting on an actual brain. This in turn can lead to effective treatments for various neurological conditions – such as Alzheimer’s and Parkinson’s diseases.